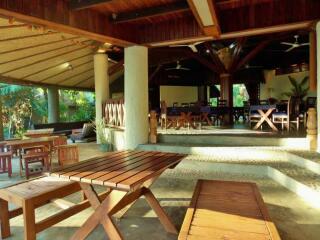 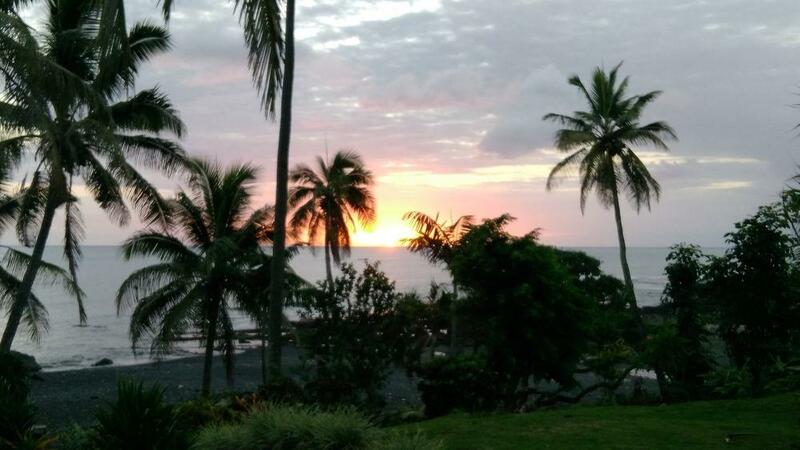 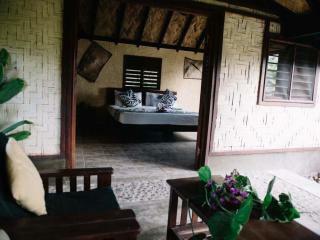 Tanna Lodge is located 20 minutes drive from Tanna White Grass Airport on Tanna Island. 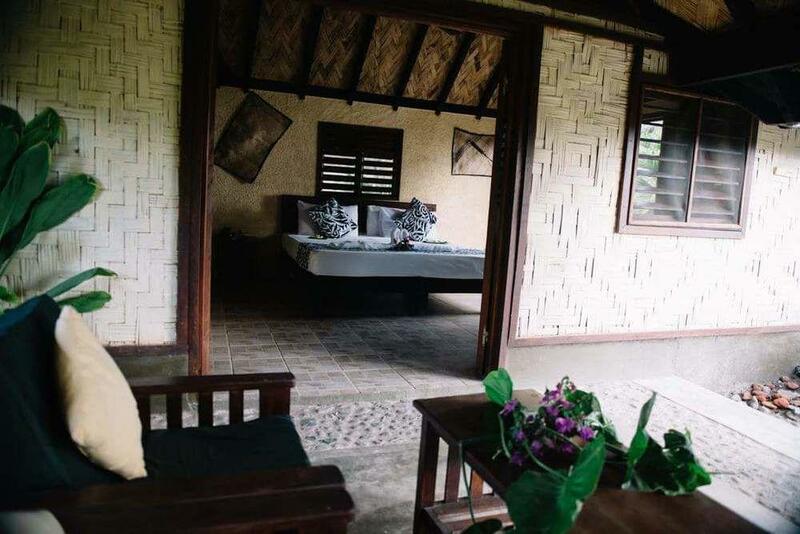 This Vanuatu accommodation is one of the first resorts on Tanna Island to offer western comforts such as wireless Internet and 24 hour mains power. 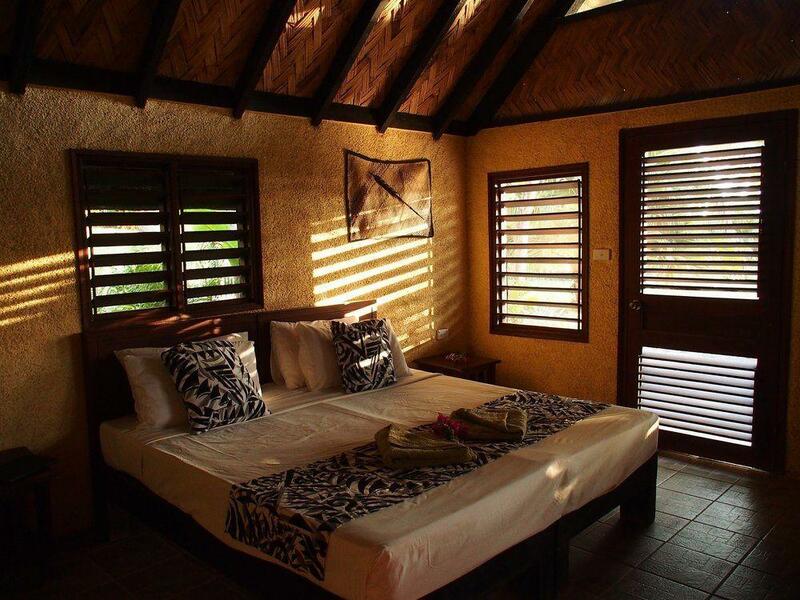 Tanna Lodge features 17 Villas and rooms that have been individually handcrafted with thatched roofs and cathedral ceilings. 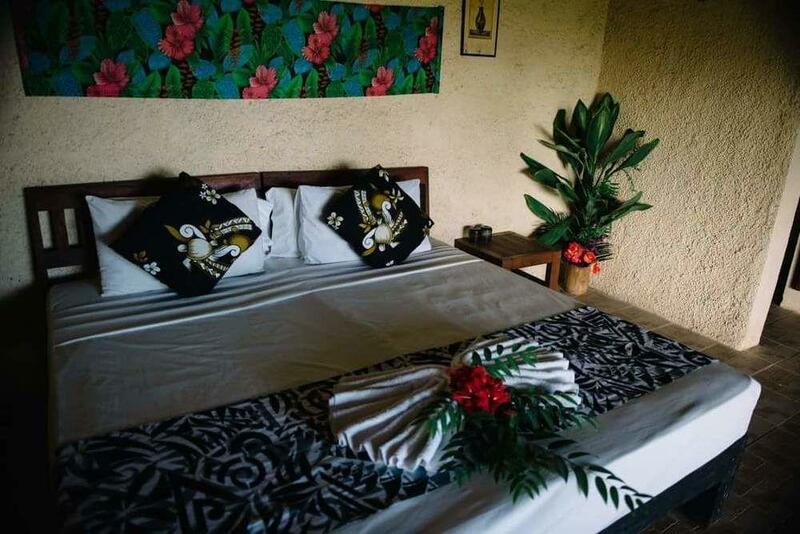 The rooms are spacious and comfortable with indoor/outdoor showers and ensuites. 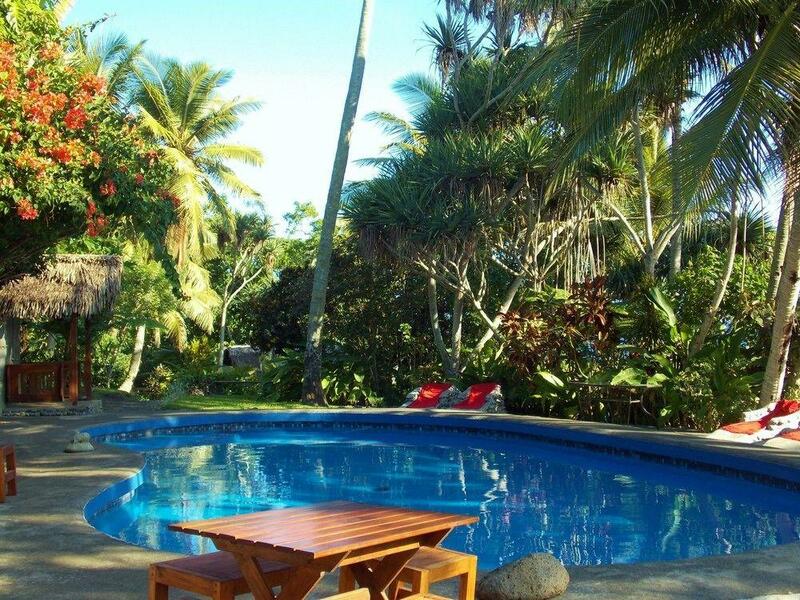 The Lodge features a swimming pool, bar, restaurant and tour desk which is perfect for organising tours to explore Tanna Island the the Yasur Volcano. 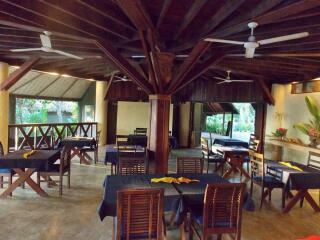 Other activities such as snorkelling, visiting local villages, volleyball and petanque are also available. 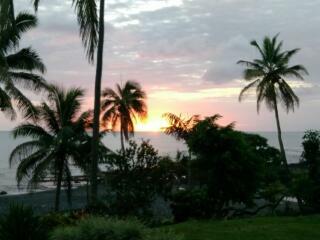 When planning a trip to the Yasur Volcano on Tanna Island why not try Tanna Lodge with all the Western comforts. Tanna Lodge offers a range of spacious Villas and rooms that feature thatched roofs with cathedral ceilings. 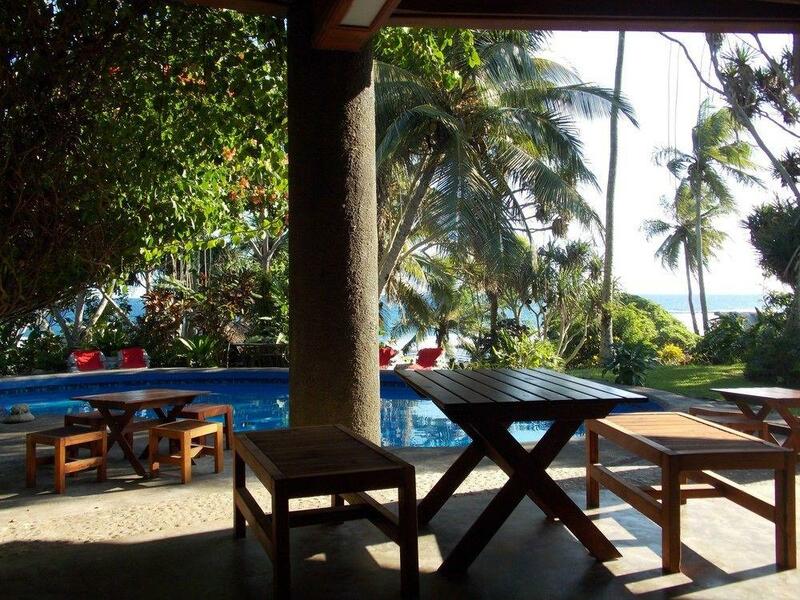 Ocean View Room: Hotel sized rooms with sea or garden views. 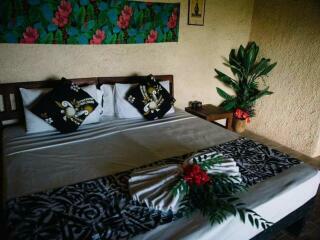 Bedding is 1 Double Bed OR 2 Single Beds OR 2 King Zip Beds. 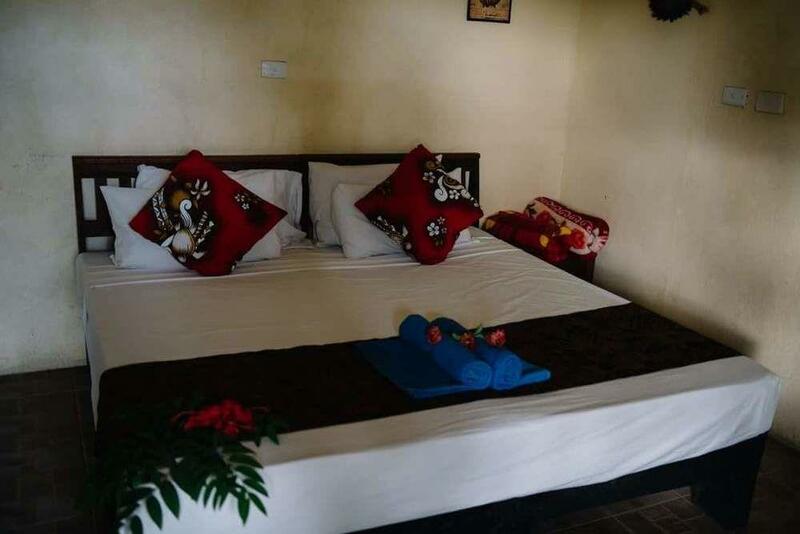 Garden Villa: Bedding is 1 Double Bed OR 2 Single Beds OR 2 King Zip Beds. 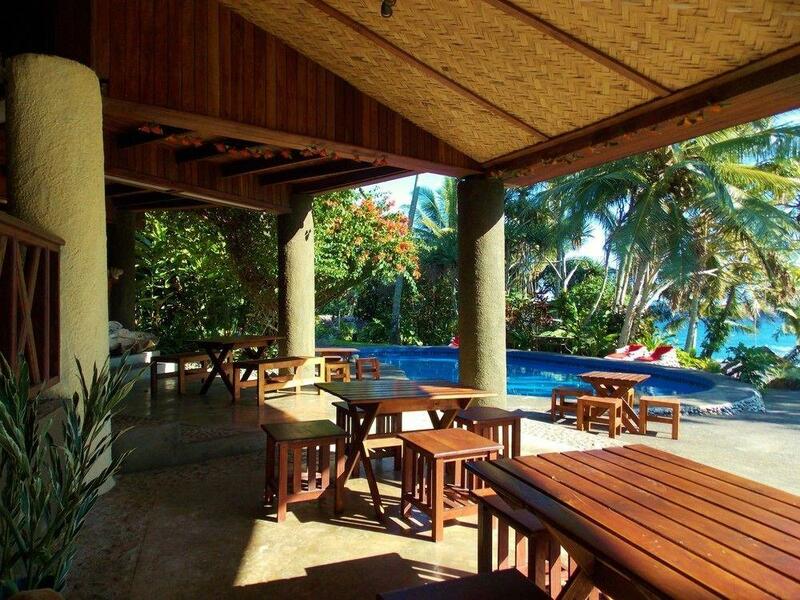 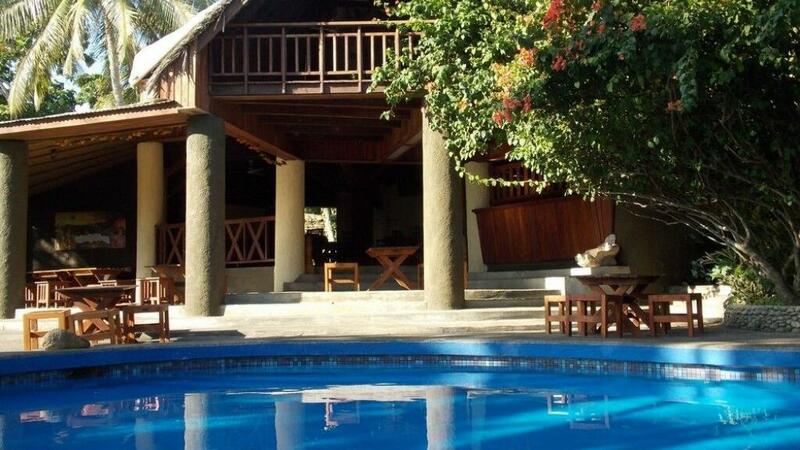 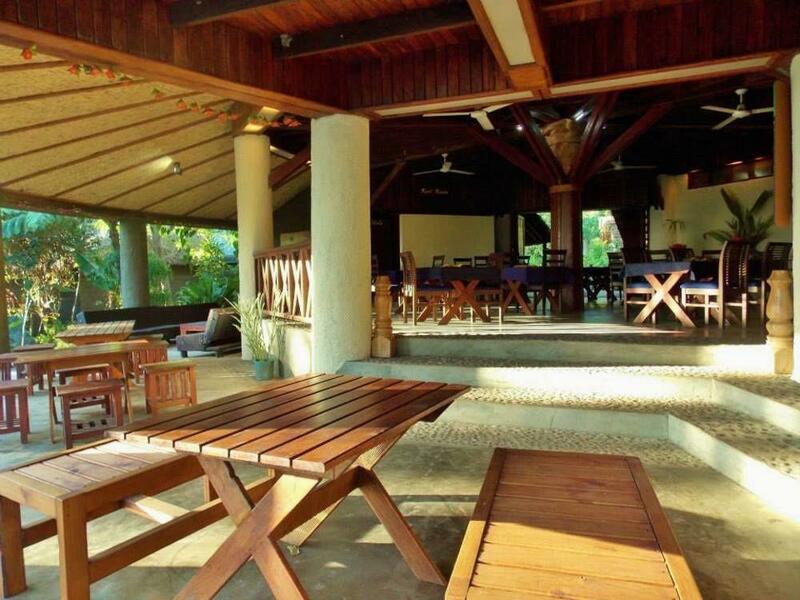 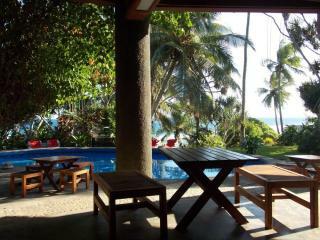 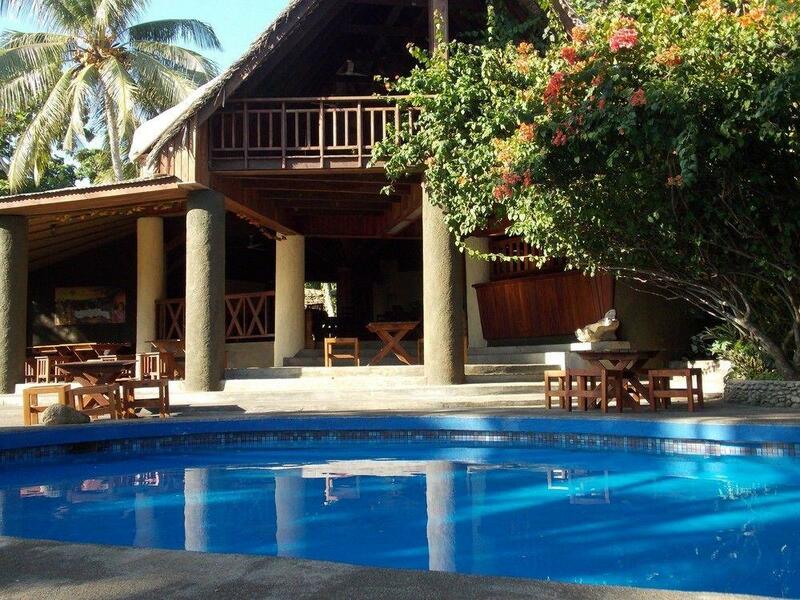 Beach Front Villa: Offers direct access to the beach. 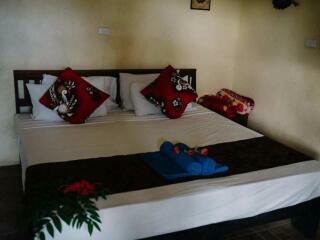 Bedding is 1 Double Bed OR 2 Single Beds OR 2 King Zip Beds. 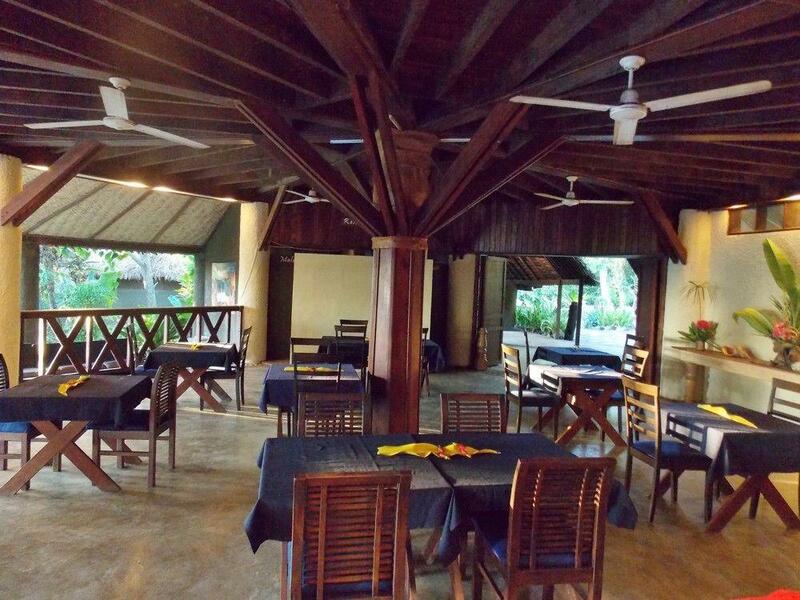 The alfresco restaurant and bar with ocean-terraced guest lounge is designed to take full advantage of the panoramic ocean views and a perfect vantage point to observe the visiting dolphins, turtles and whales.